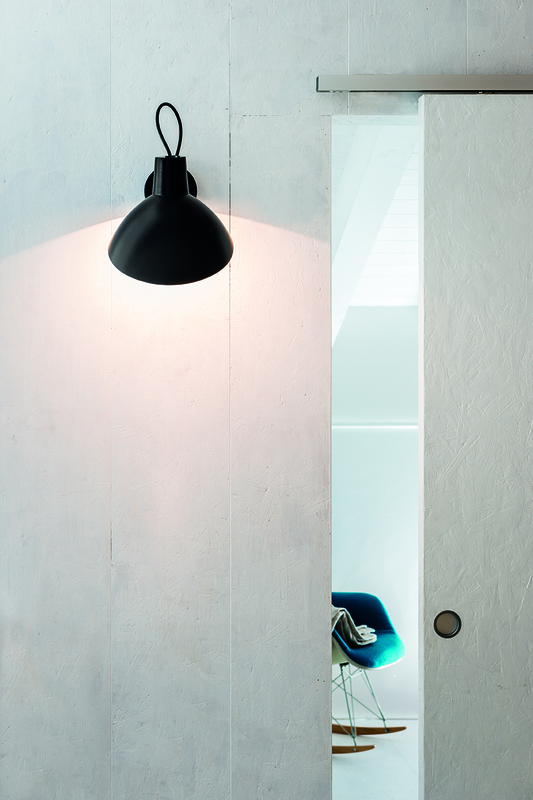 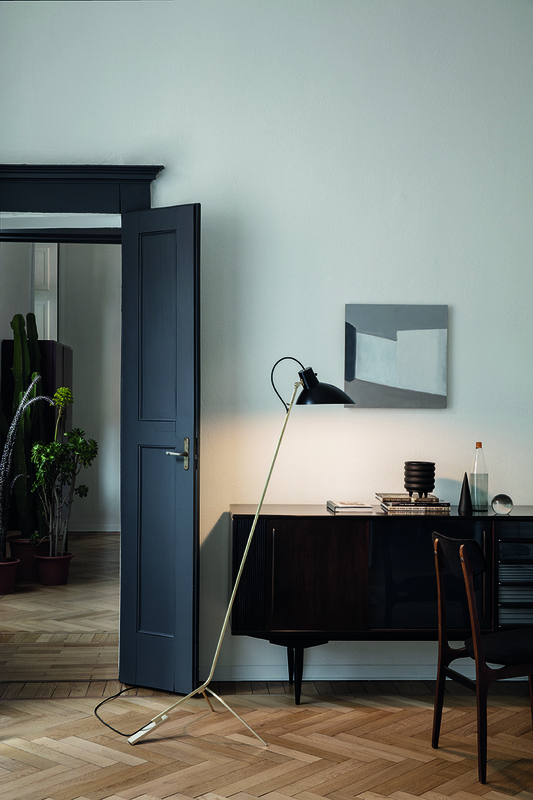 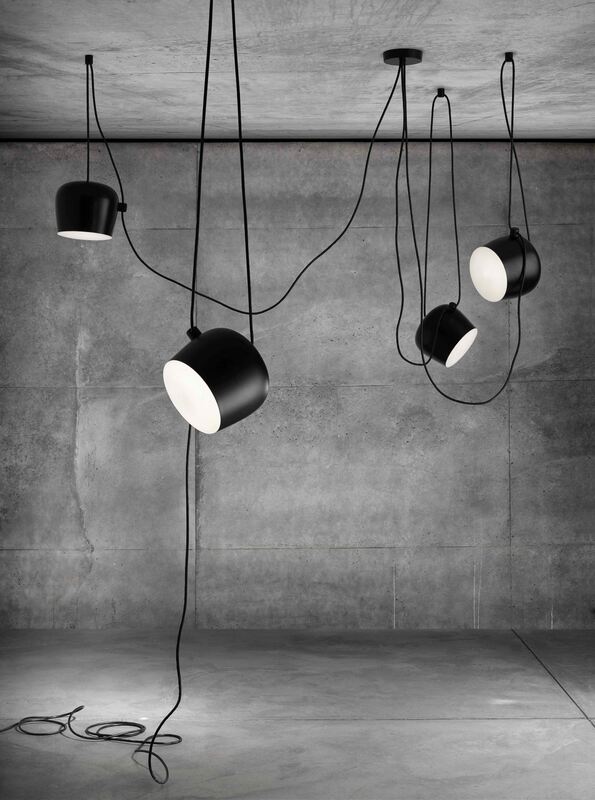 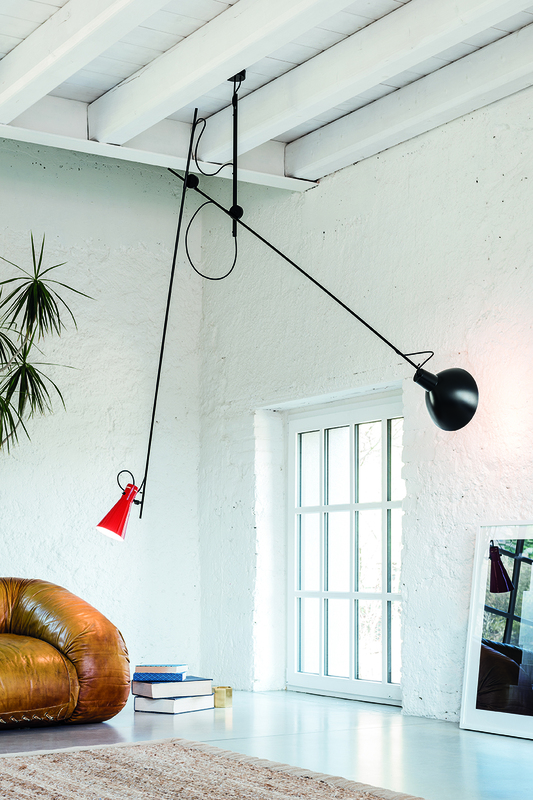 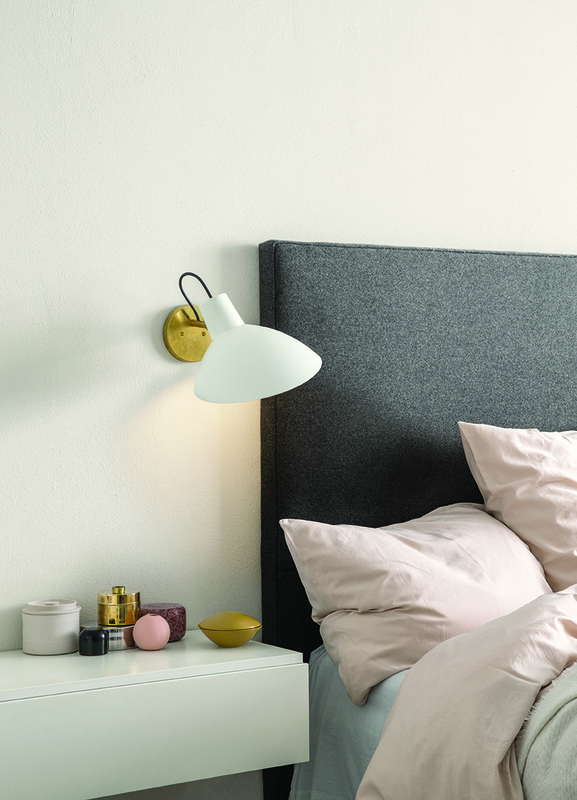 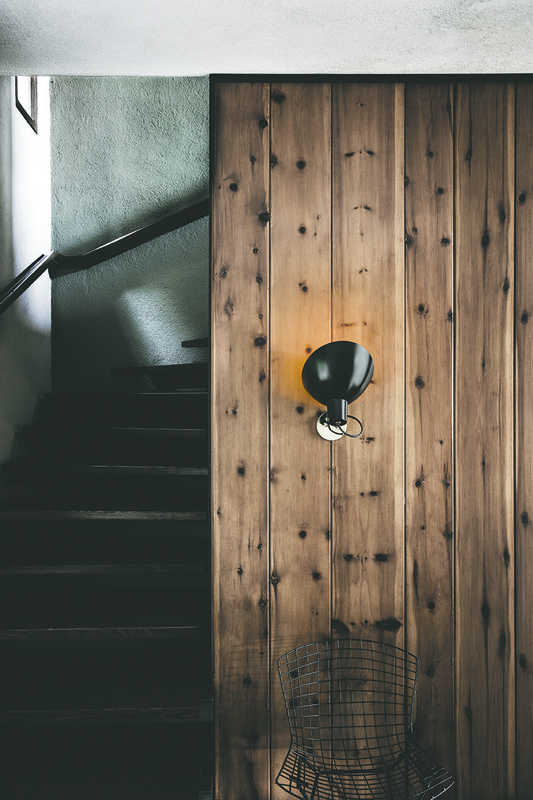 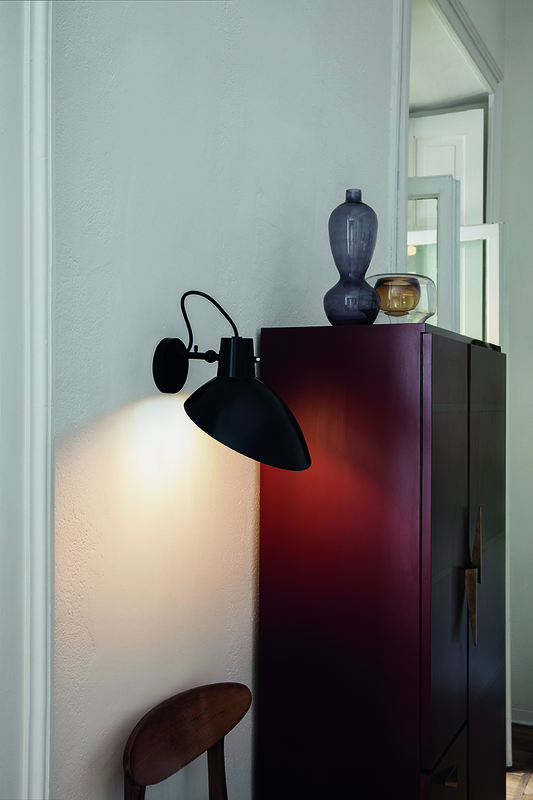 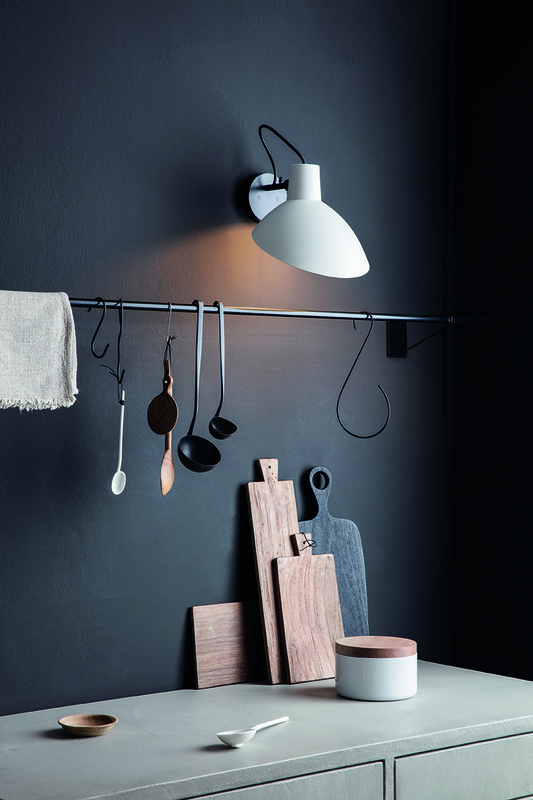 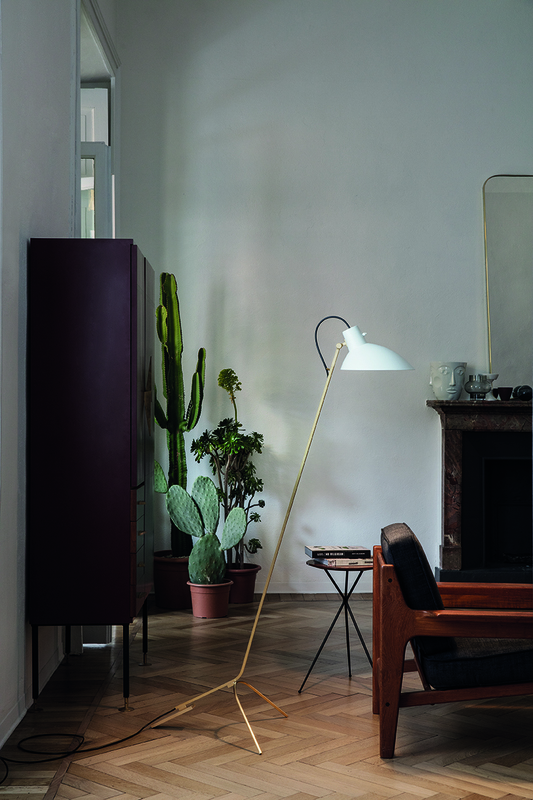 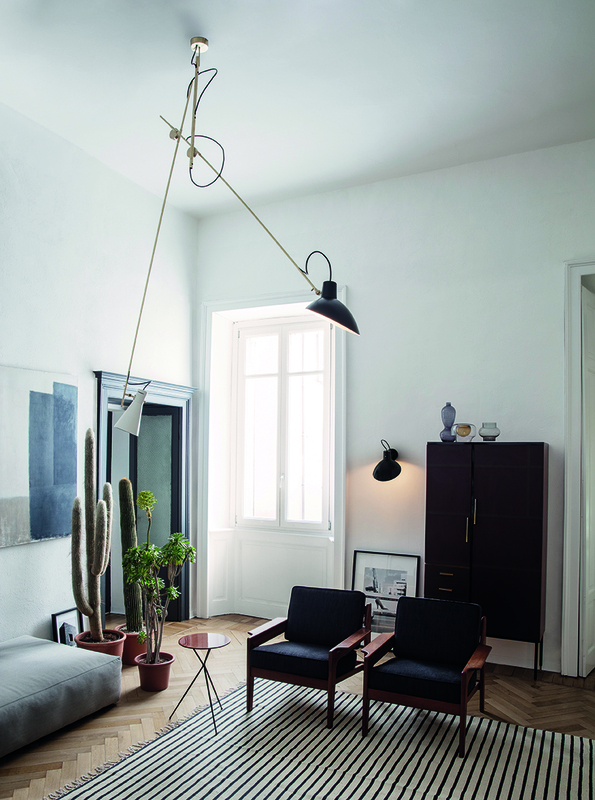 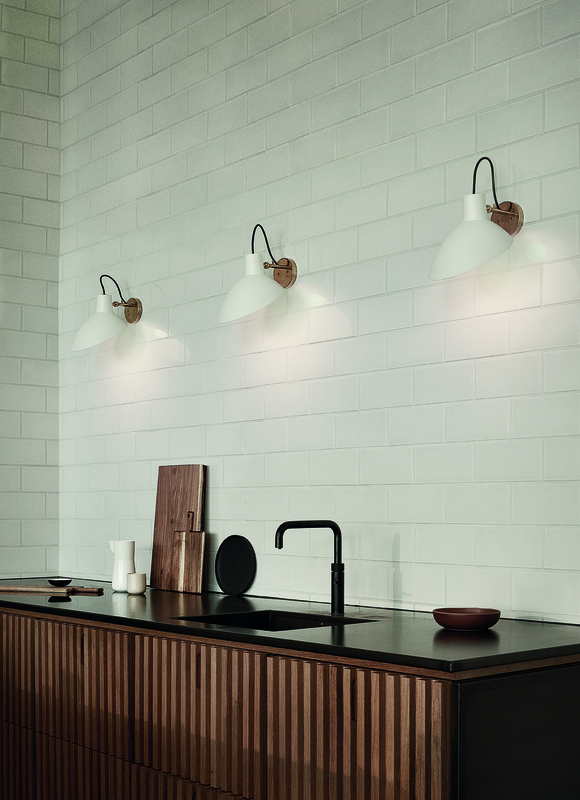 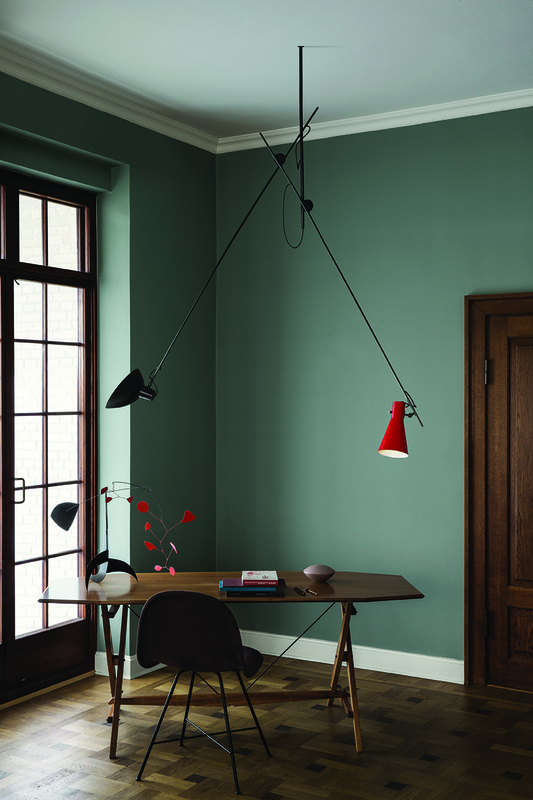 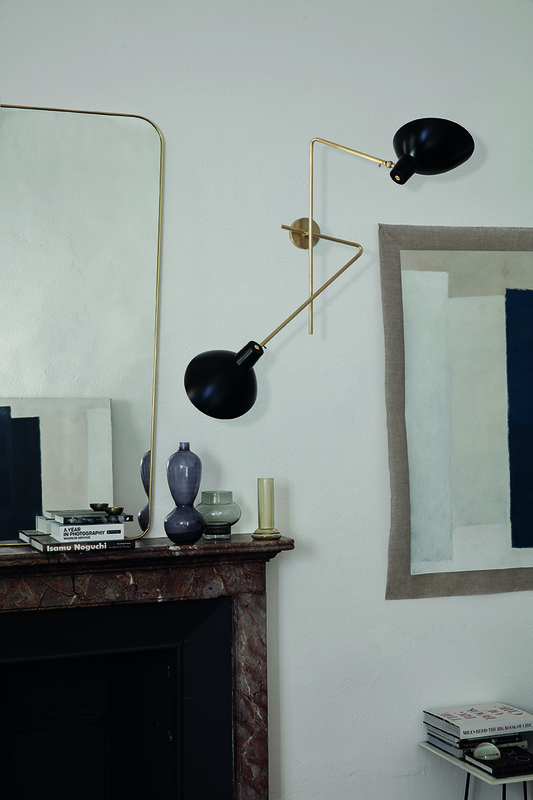 The Twin model is an elegant two-armed wall light. 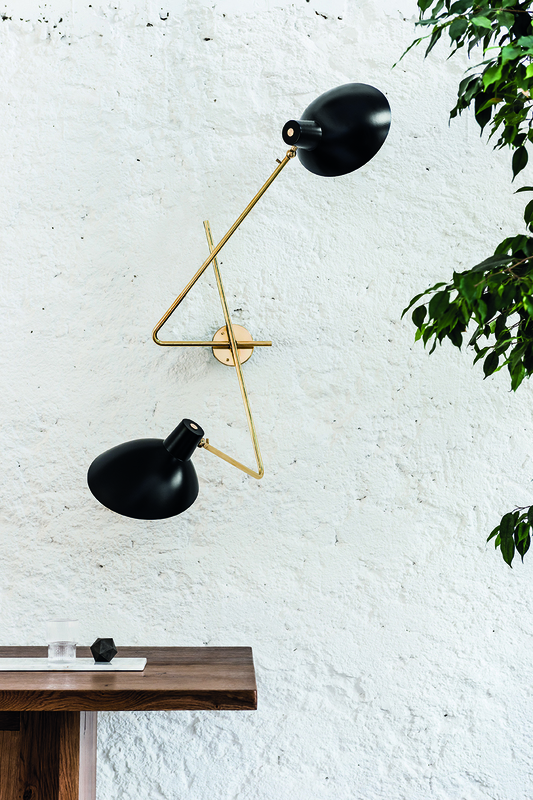 Mounted on a brass bracket, the two brass arms reach out in opposite directions. 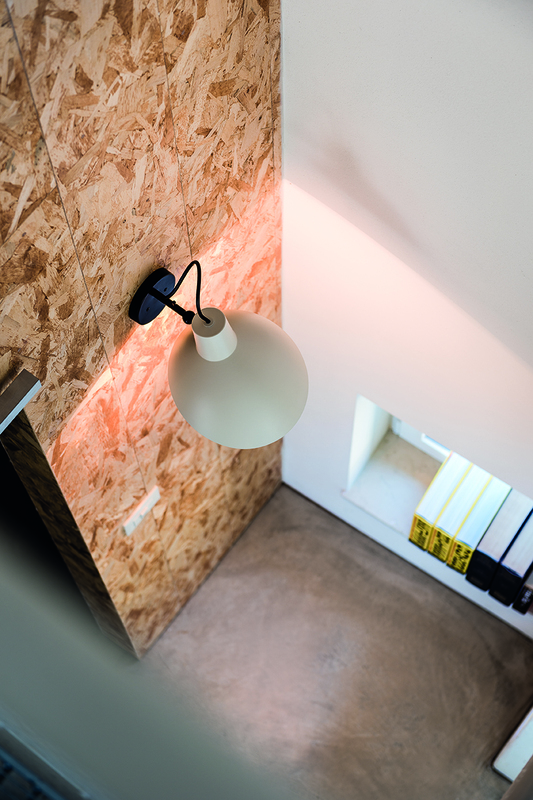 The wide signature reflectors can be angled and rotated to provide both indirect and direct lighting simultaneously. 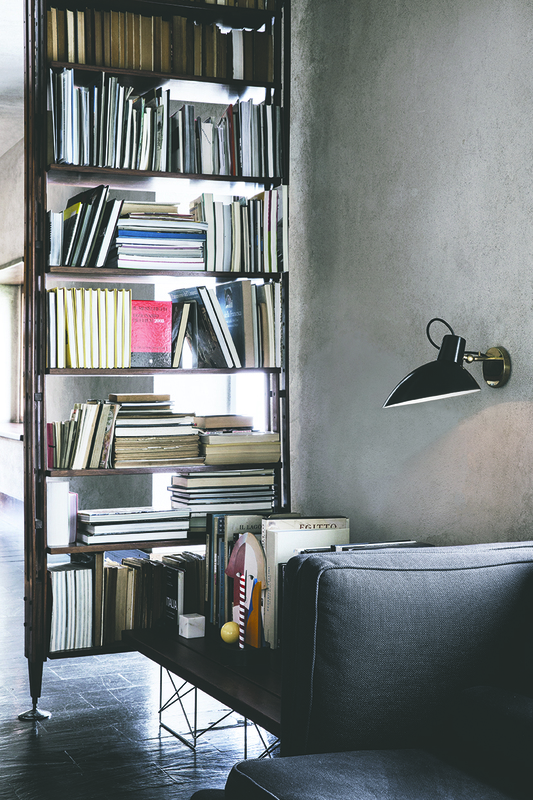 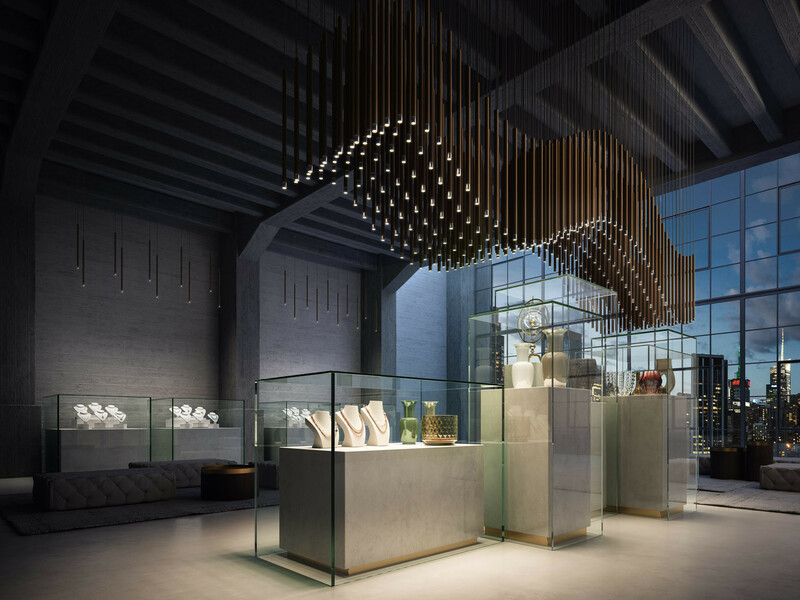 A sculptural wall lamp with multiple lighting compositions. 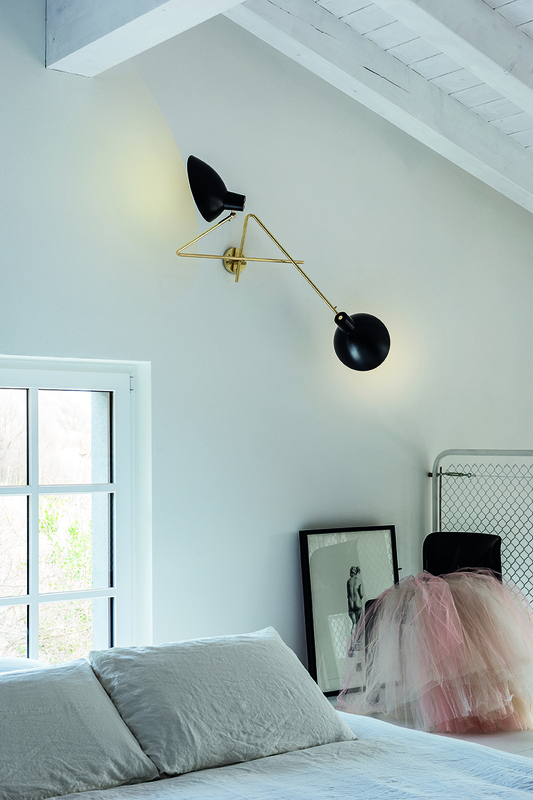 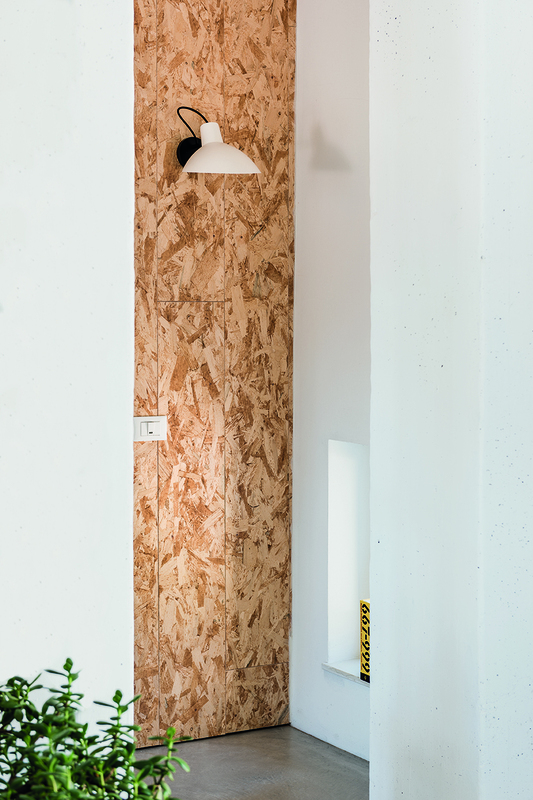 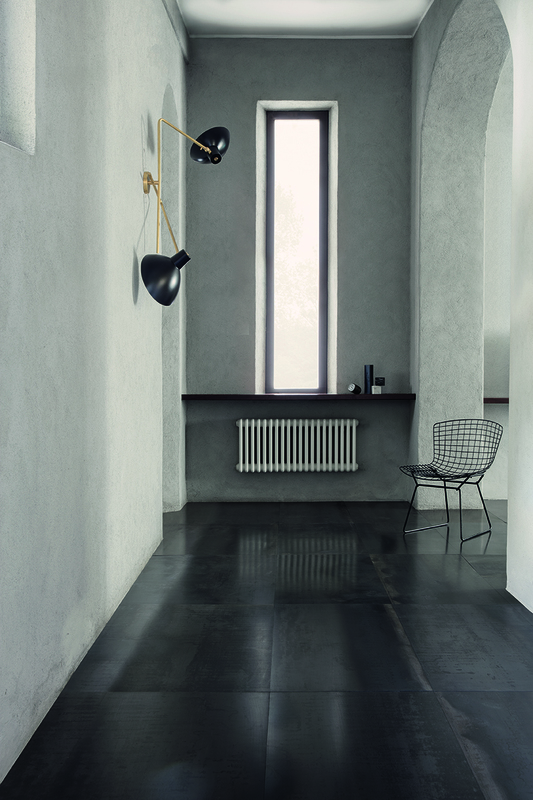 The Wall model is mounted on a brass fixture, allowing the reflector to rotate 350 degrees, and can be angled 160 degrees.